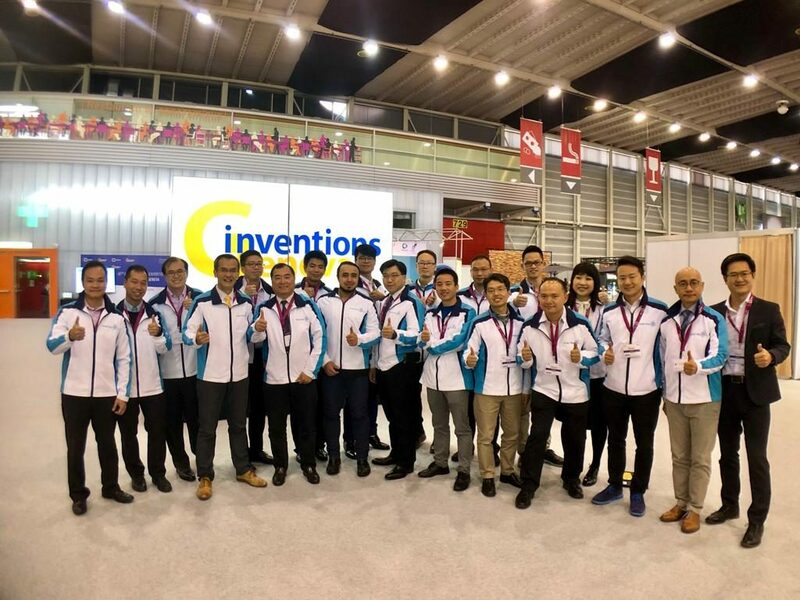 In line with the strong emphasis on supporting Hong Kong in its mission to become a global innovation hub, put forth by President Xi Jinping, the Central Government has announced a set of new and major policy initiatives that aims to bolster Innovation and Technology (I&T) collaboration between Hong Kong and the Mainland. 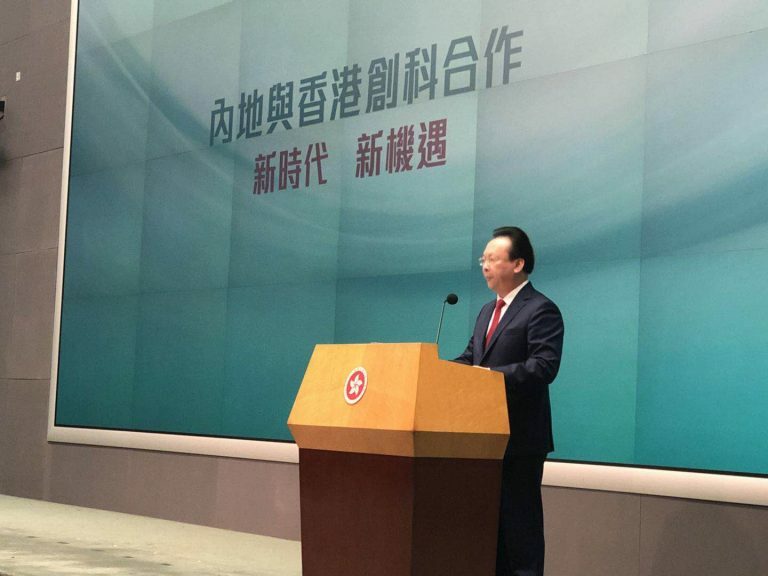 The Central Government’s announcement validates the important role Hong Kong plays in overall national development, particularly in sectors powered by technological innovation. 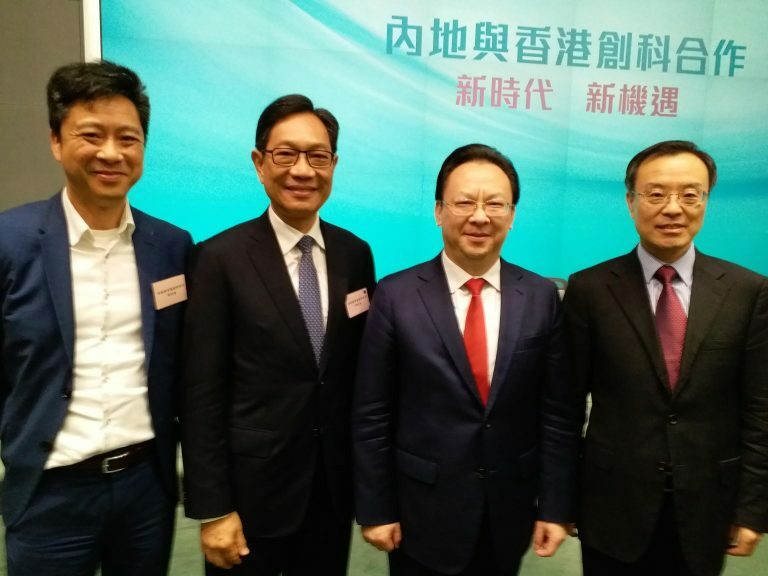 The Hong Kong Special Administrative Region Government organised a forum today, 15 May 2018, on ‘Mainland-HK Cooperation in I&T: explores new co-operation opportunities’. The forum touched upon these issues as well as other important aspects of I&T development. In the seminar, the Central Government’s Ministry of Science and Technology, as well as the Ministry of Finance, elaborated the important measures including making it possible for Hong Kong-based universities and R&D centres to access and leverage state-level technological research funding, and take advantage of initiatives like the Central Financial Technology Programme. The funds made available to Hong Kong-based researchers and institutions can be used for cross-border development and applications, covering both Hong Kong and the Mainland, and also for R&D logistics and infrastructure development. 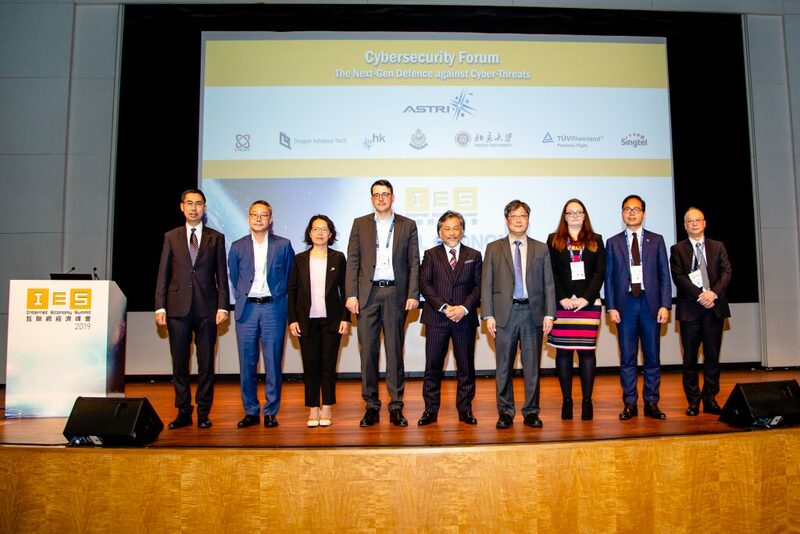 Today’s high-level seminar was attended by senior officials from both the Central Government and the HKSAR Government, including: Mrs Carrie Lam Cheng Yuet-ngor – Chief Executive of HKSAR; Mr Huang Liuquan – Deputy Director of the Central Government’s Hong Kong and Macao Affairs Office; and Mr Huang Wei – Deputy Minister of the Central Government’s Ministry of Science and Technology. 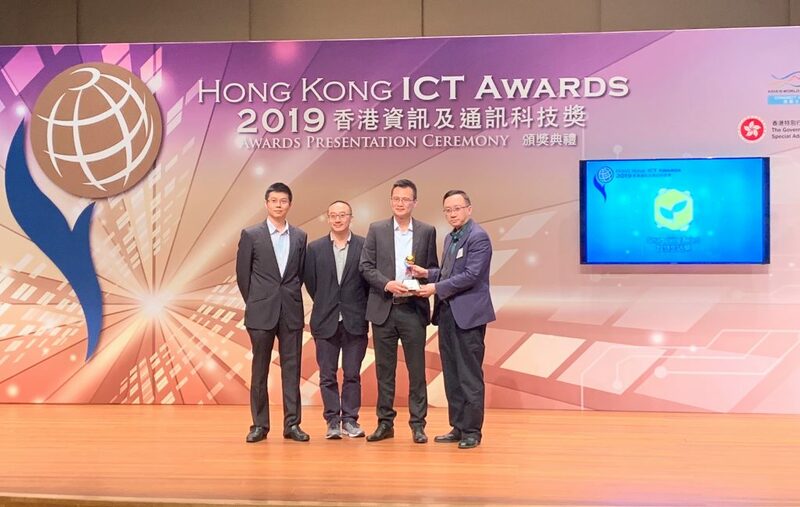 Mr Nicholas Yang Wei-hsiung – Secretary for Innovation and Technology of the HKSAR Government; Dr Tan Tieniu – Deputy Director of the Central Government’s Liaison Office in HKSAR also spoke at the occasion. Mrs Carrie Lam termed the recent measures from the Central Government as “a major breakthrough” and acknowledged that the new policy “will foster technological co-operation between Hong Kong and the Mainland and take full advantage of the unique advantages in technology of the two places. The policy also paves the way to build the Guangdong-Hong Kong-Macao Bay Area as an international innovation and technology hub and provides incessant impetus for the current-term Government in spurring innovation and technology development.” She hailed the fact that, under the new initiatives, Hong Kong-based R&D professionals and institutions will have greater, easier and more flexible access to state-level funding, enabling them to carry out their innovative pursuit from Hong Kong as well. 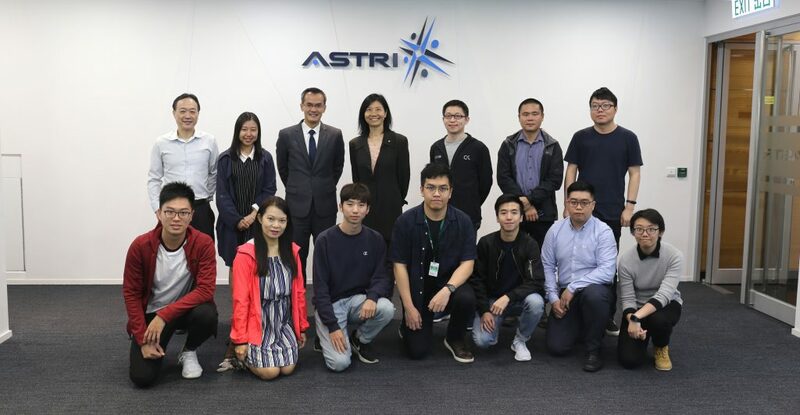 “The Central Government’s unwavering support to I&T development in Hong Kong not only helps promote technology-based sectors in the city, but also paves the way for prolific grooming of tech-talents and developing a strong innovation economy,” she added. She also said the new policy lays a solid foundation for the Hong Kong-Shenzhen Innovation and Technology Park in the Lok Ma Chau Loop. Mr Huang Wei reiterated the great importance attached by the Central Government on the continued growth and development of Hong Kong and expressed full confidence that seamless collaboration between Hong Kong and the Mainland will not only promote I&T development in both parts of the country, but also help to ensure strong and prosperous growth for the entire nation. He mentioned that 16 HK-China Joint Labs and six Hong Kong branches of the Chinese National Engineering Research Centre (CNERC) have already received funding from the Central Government. He referred to the significant contributions from these national-level R&D centres based in the city. In addition, many of these institutions benefit from preferential import duties and other concessions. 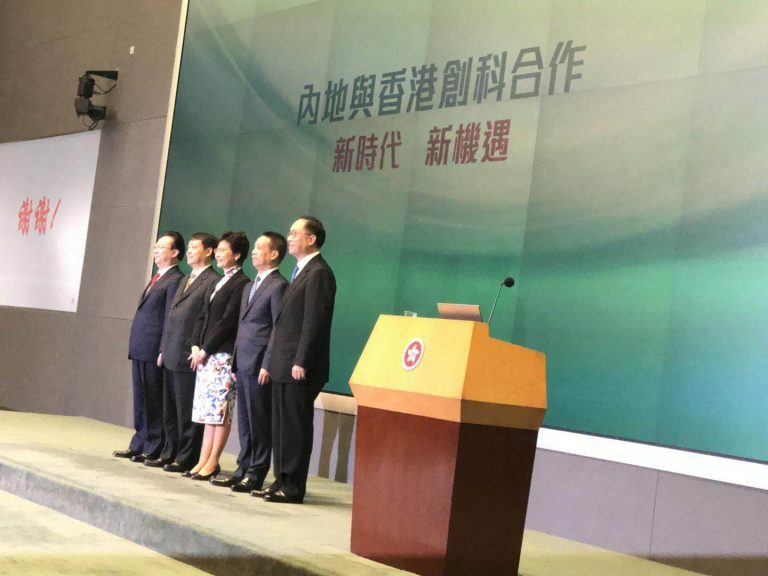 Universities and research institutes in Hong Kong and Macau are also eligible to compete fairly for national funding for national technology research projects and conduct research on their own without partnering with any Mainland partner.